An inconvenient truth is that 92% of Australian’s retire on less than $42,764 per annum. Often, this is the result of poor planning along the road to retirement, and can be shocking to those approaching the end of their work life. Now, more than ever, Australian’s are turning towards property investment in order to retire comfortably. 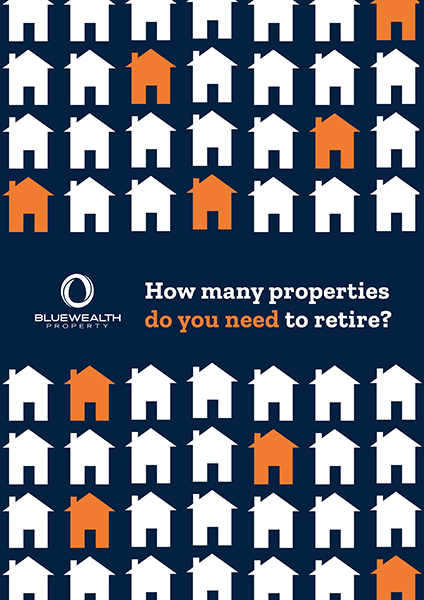 So the question beckons, how many properties do you need to retire?